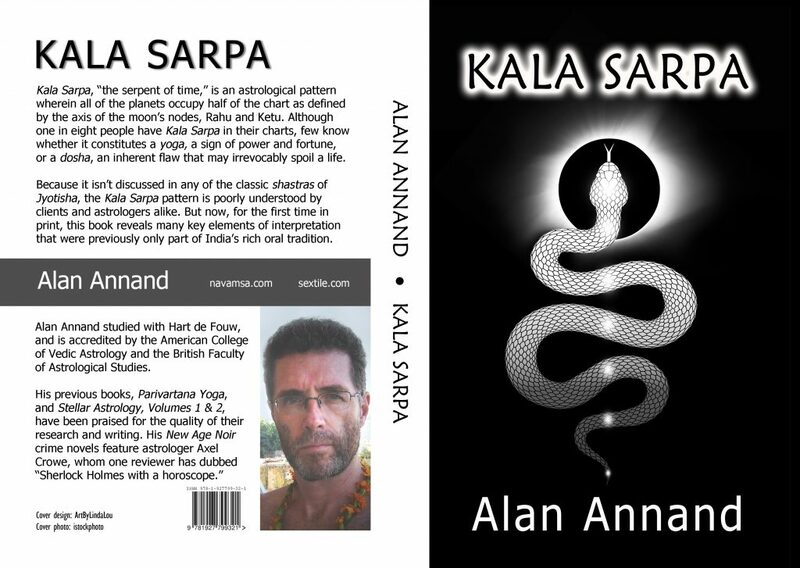 As for me, there were times over the past 18 months when my own vision blurred, and I doubted whether I could write a book on Kala Sarpa that would do justice to its myth. But as it is with all writing of substance, it became a sadhana, and there was no choice but to finish the work. I hope students and practicing astrologers alike can now use it to shed light on what has always been a very dark subject.